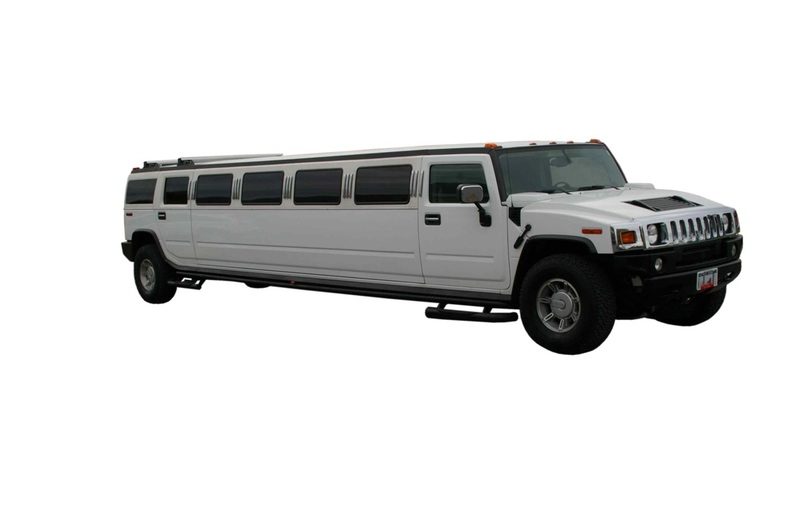 Our amazing Hummer Limos can dazzle any crowd looking for a fun time. When you cruise around in on of these limos you will make a statement. We can hold 12 to 15 passengers in our Hummers. When you step inside you will find state of the art music systems and TV screens. 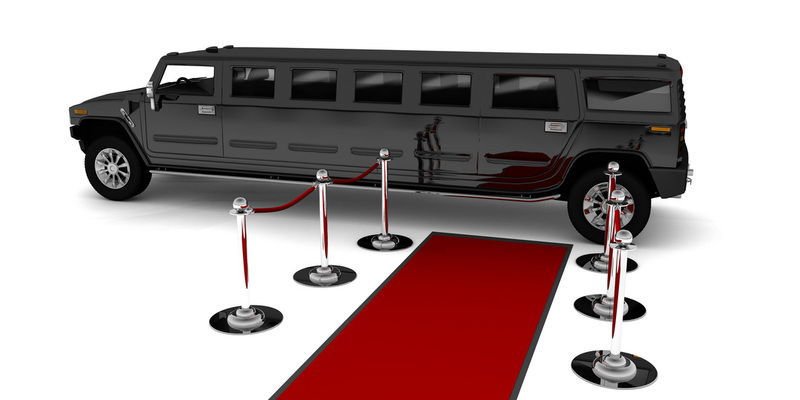 So if you got a big party that wants to rule the town and have fun you'll want one of our Hummer Limo rentals. 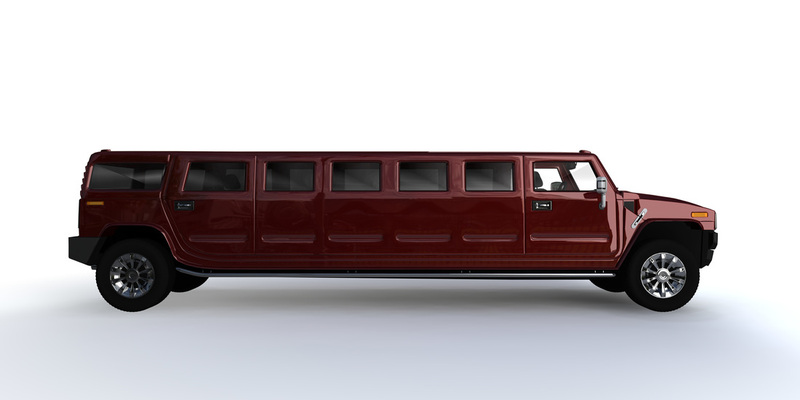 The list is limitless when it comes to renting a Hummer Limo! Call us today and we'll set you up right away!